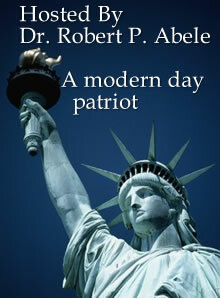 Dr. Robert Abele holds a Ph.D. in Philosophy from Marquette University and M.A. degrees in Theology and Divinity. He is the recipient of numerous scholarships and fellowships, including the National Endowment for the Humanities Fellowship to the U.S. Naval Academy for the study of war and morality (2004), the United States Federal Government Title IV Fellowship for International Studies for the study of Islam (2004), and the Illinois Council of Humanities Scholarship, for his work on the issues of freedom and democracy (2003). Dr. Abele is a professor of philosophy at Diablo Valley College, in the San Francisco Bay area.